The management team is highly experienced in all aspects of operating, managing and acquiring medical and commercial properties. As an owner in Healthcare Property Advisors, James McGrade is recognized for his relationships and strategic partnerships with physicians, medical institutions and hospital systems. James McGrade serves as President providing overall direction of the firm’s investment strategy, transactional, and development activity. As a real estate entrepreneur for more than 30 years, James has become a respected specialist in the medical real estate industry. James has deep experience in development, acquisitions, dispositions, construction management and leasing of prominent healthcare projects. His responsibilities include sourcing, analyzing, and financing healthcare real estate investments. James has principally invested in, developed, and managed numerous medical office assets over the last 20 years. In 2014 he merged Val Mesa Management, a firm he founded, with The Innovation Institute to create an institutional level real estate investment management company with a focus on medical office property acquisition, development and management. 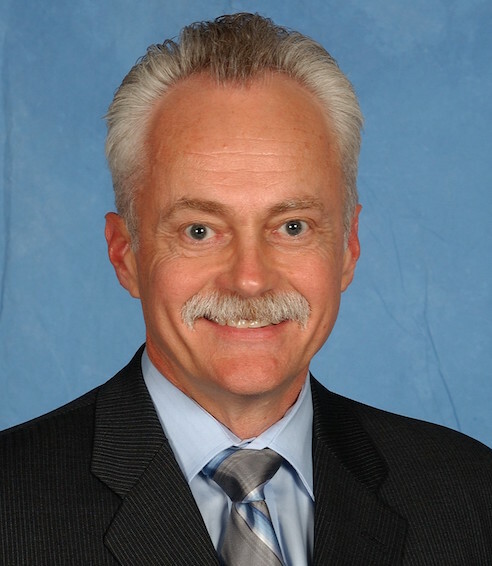 James has a BS in Business Administration with an emphasis in Finance and Real Estate from California Polytechnic University, Pomona, previous Chairman of the City of Brea Planning Commission, Brea Chamber of Commerce Board member, and a Rotarian. His community and civic involvement includes being a board member of St. Jude Memorial Foundation as well as vice chair of various hospital fundraising committees. James has been licensed California broker since 1986. Thuy Turner serves as Chief Operating Officer and leads the firm’s asset management initiatives. 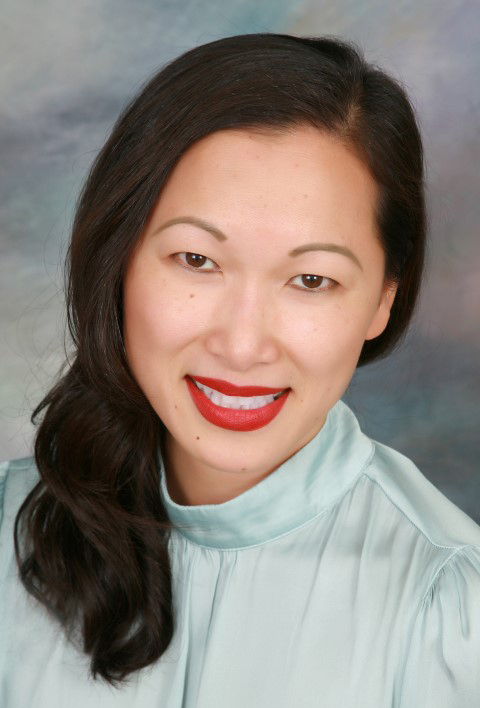 Thuy has over 18 years in commercial real estate and has been a licensed broker since 1998. She has extensive real estate experience in managing and leasing office, medical, and retail facilities, which allows her to bring a diversity of expertise to HPA through her previous tenures with Arden Realty, Equity Office and Schnitzer Northwest. Thuy utilizes her dedicated background to provide oversight of the overall operations, logistics and financial performance of the company. Thuy has a BA in Economics from the University of California, Irvine and a MBA in Business Administration from California State Fullerton. Robert Lee serves as Senior Vice President of Capital Development where he leads the firm's efforts in raising equity capital and structuring transactions. Prior to his current position, he was director of capital markets for Silver Portal Capital, and founder and managing partner for SIG Equity Partners, LLC, both boutique real estate banking firms with expertise in raising and structuring equity and debt investments for private and public real estate operators with institutional investors. Over the past 15 years Rob has served in various real estate investment banking, and private equity advisory roles, advising on and placing over $2 billion in real estate capital for investment across real estate operating strategies through the country. He brings a diversity of expertise to HPA through his previous tenures with investment banking and advisory firms including Bainbridge, Cohen Financial, Colliers International and Sperry Van Ness. Rob received a BA in Business, with a concentration in Marketing, from Eastern Kentucky University and an MBA in Finance and Entrepreneurship from Pepperdine University’s Graziadio School of Management. He holds a California Real Estate Broker license, is a Certified Commercial Investment Member (CCIM), and holds a FINRA Series 22 and Series 63 license though Sandlapper Securities, LLC as an independent licensed registered representative. The Innovation Institute is an organization focused on transforming healthcare through the development of innovative new products, services, and ideas. Joe Randolph is the President and CEO of The Innovation Institute, a for-profit LLC structured to respond agilely to the long and short-term needs of the healthcare industry. The Institute is composed of three distinct elements– an innovation laboratory, an investment fund, and an enterprise development group. Joe’s background and experience in building successful healthcare organizations, and his passion for innovation and solving complex problems uniquely qualify him for this leadership position. Joe has over 30 years of experience in healthcare leadership and most recently served as the Executive Vice President and Chief Operating Officer for St. Joseph Health System, one of the largest multi-state Catholic healthcare systems in the country. It has 16 hospitals and over $5 billion in revenue. Prior to this position, he served as the system Chief Financial Officer for ten years. Joe demonstrated his vision and strategic focus in his guidance of the system, and was recognized as instrumental in its operational and financial success. He has developed a reputation of accountability and integrity. He has received recognition and several awards over the years. In January 2016, he was recognized by the Orange County Business Journal as the Healthcare Business Person of the Year for the success of The Innovation Institute. Joe believes in developing strong teams and relationships. He writes articles and speaks often on innovation. He has a passion for innovation and for looking at new ways to solve complex problems facing the US Healthcare System. Joe has been a catalyst for growth, innovation and change throughout his career. He received a Bachelor of Science in Accounting from California State University Fullerton, and a Master of Business Administration (MBA) from Pepperdine University. 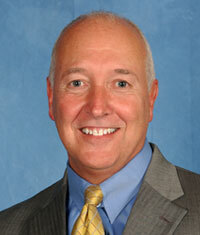 Steve comes to the Innovation Institute from a position as Senior Vice President at St. Joseph Health. Steve joined SJH as a hospital executive at St. Jude Medical Center in 1987. Promoted to the senior executive team in 1992, Steve assumed responsibilities for multiple support departments that included approximately 300 employees. In 1998, Steve was selected to develop and implement an enterprise-wide approach to Facilities & Construction, including clinical engineering and overall capital planning at the system level. In forming and leading the system’s Facilities & Construction Division, Steve advanced a unified strategy for the organization-wide response to the State of California’s unfunded seismic mandate and other related strategic projects, representing a multi-billion dollar capital program across the enterprise. 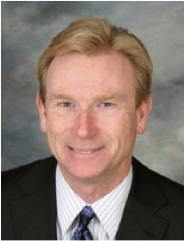 He has overseen the design and construction of more than 4 million square feet of new and renovated acute care space in 14 SJH hospitals across California and Texas, at a total planning/construction value of more than $5.5 billion. Contrary to conventional models of healthcare construction management, Steve’s team model emphasized a broad spectrum of integrated services combined with lean workflow practices that have resulted in industry-wide regulatory change and non-linear solutions for structural retrofits. Steve also led SJH’s real estate development strategies services, and the development, acquisition, financing and management of more than one million square feet of medical office properties. He headed multiple hospital acquisition assessment teams over the years and was instrumental in several major SJH acquisitions and dispositions. In 1999, Steve executed a system-wide technology management strategy to augment each entity’s clinical engineering and capital purchase planning, as well as help to manage the life cycle costs for high technologies. With 33 years of experience in operational leadership within healthcare systems across most levels, Steve has a solid track record of organizational leadership and has developed a reputation for strategic vision and innovative approaches to complex challenges. 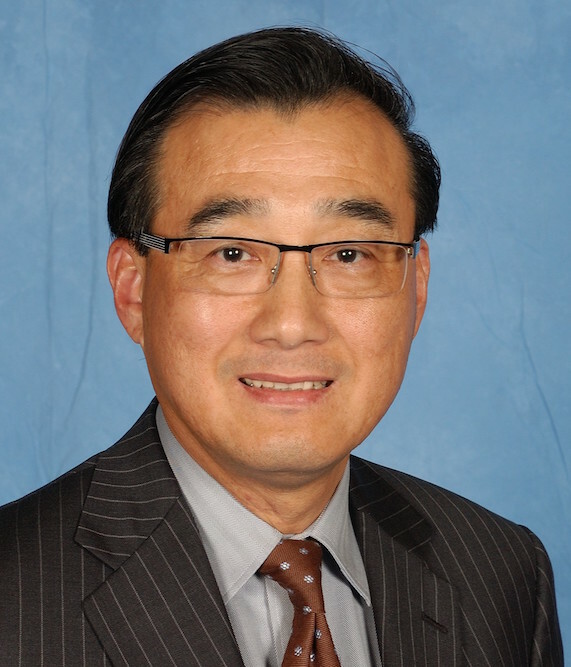 Ed Wong comes to The Innovation Institute from the St. Joseph Health (SJH) system, where he served for 23 years. He serves as Executive Vice President and Chief Financial Officer (CFO) for The Institute, and as CFO for all companies under the umbrella of The Institute. His major responsibilities include accounting, financial planning, financing/banking relationships, mergers and acquisitions, internal controls, strategic direction on the finance aspect, and cash management. As CFO for the St. Mary Medical Center (SMMC) in Apple Valley, CA, Ed was responsible for Financial Operations, including Financial Planning, Managed Care Contracts, Admitting, Revenue Cycle, and Third Party Reimbursement. He also had oversight of key areas of Health Information Systems and Financial Planning Oversight for campus expansion. Previous to SMMC, Ed served as Controller at St. Jude Medical Center in Fullerton, CA and as VP of Finance at SJH in Orange, CA. While serving SJH hospitals, Ed was instrumental in developing strong working relationships with physicians and local medical groups, creating new physician agreements and restructuring Managed Care Agreements. In addition to his tenure with SJH, Ed served for 9 years in controlling, accounting and auditing roles at health systems, including Healthwest and Cedars Sinai Medical Center. Ed received a Master of Business Administration from Claremont Graduate University, and his Bachelor of Science degree in Accounting from California State University (Los Angeles). 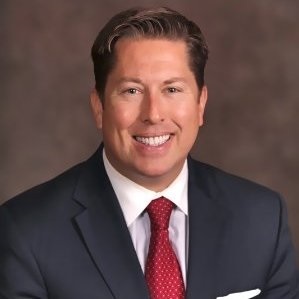 He is a committee member on the CFO Advisory panel of the California Hospital Association, a fellow with the Healthcare Financial Management Association, and a Certified Auditor with the Institute of Internal Auditors. Ed is a Board Member for the Philip Hayden Foundation, working with international/local orphanages and adoption agencies.